 Mark W. Bauer, Principal at RFM Commercial, Inc. has a broad background in banking as well as real estate development and investing. 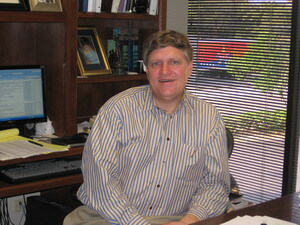 He has been a Partner at RFM Commercial for over 20 years. Bauer has extensive experience in acquiring, originating and servicing portfolios of all types of real estate loans on a nationwide basis. He was previously Senior Vice President and Director of loan production for Local Federal Bank, FSB, of Oklahoma City, Oklahoma where he supervised a staff of loan producers which acquired or originated in excess of 1 billion dollars of real estate mortgage loans on a nationwide basis. In his capacity as Principal of RFM Commercial Inc., he has been involved in all phases of developing or acquiring in excess of $75,000,000.00 of commercial real estate investments, mostly in the San Antonio SMSA. His expertise involves selecting locations, site planning, and permitting, financing, overseeing construction, negotiating leases, property management and disposition of assets. Bauer is a graduate of The University of Texas at Austin with a BBA in Finance. He has been married for over 30 years to his wife, Susan and they have four children.